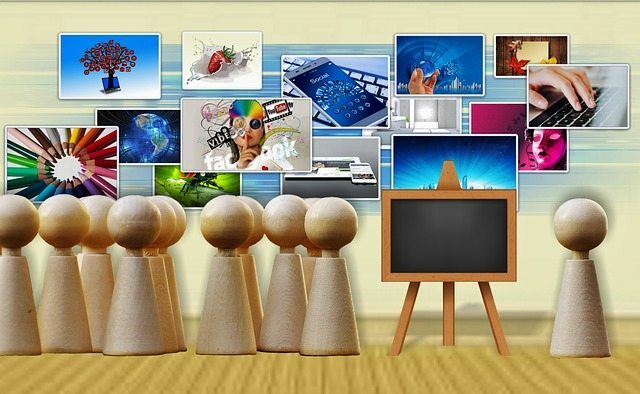 Content is a great way for a brand to demonstrate their relevance, personality, and value. Your content marketing strategy will often need some tweaking, or all out revamping, to remain effective. Here are seven ways to reboot your brand’s content marketing strategy. Your value proposition is basically a summary of your brand’s reason for being, and what you offer the customer; it’s your pitch. When trying to clarify your value proposition, it is wise to get some feedback from a few different perspectives. Ask your employees and clients for their input. We’re not talking about a slogan. You need to explain what you do, who you do it for, what makes you special, and the benefits of using your brand. This step is a great time to do some brainstorming. Prioritize clarity over something that sounds clever. Your verbal strategy is made up of a few important components, one of them being messaging themes. 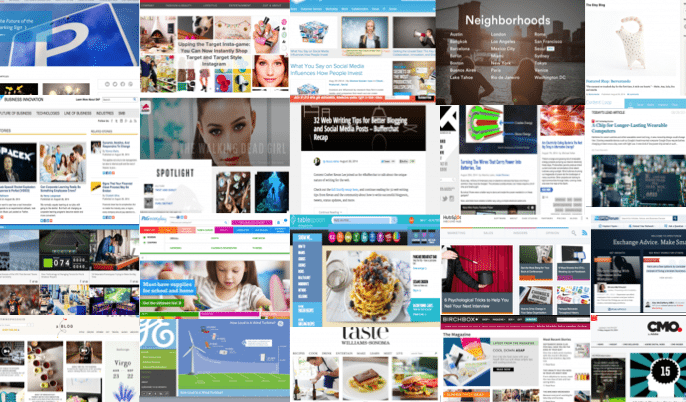 These themes stretch across content, channels, and touchpoints. This is all about converting the ideas that drive your brand into actionable guidance and helping your target audience understand what to expect from you. Your brand voice is the way you communicate these messages. Consistency is the important thing when it comes to your brand voice. Names and the language you use also matter. Your offering’s names should be consistent with your value proposition, and there should be a naming logic that enhances clarity and consistency. “Figure out who your perfect customer is, so you can target and appeal to them more effectively. You want to find out what interests them, where they spend their time online, and why they make purchases,” recommends Kirk Watson, content marketer at EliteAssignmentHelp. Your ideal customer may be different from the ones you are currently serving and appealing to; don’t assume you’ve got it all figured out. Create a profile of your ideal customer. What demographics do they belong to? Why would they choose you? Talk to some current paying customers about why they chose your brand. Ask them what made them choose you, and what made them come back. Ask them what they like and don’t like about your product. If you’re open to feedback you will get some extremely useful insights. There are many forms to choose from, including, blogs, white papers, photos, ebooks, social media updates, case studies, videos, and infographics. What’s really important is to choose content that suits your brand and that matches the results of your ideal customer search. 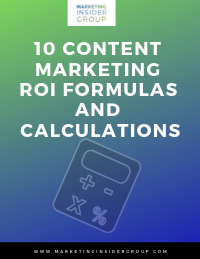 It’s also a good idea to make content that you’re good with and that you’re confident you can produce in a high quality, and on a regular basis. Play to your strengths. Schedule your content releases and stick to that schedule. 1. Via Writing and Simplegrad – These are helpful grammar resources you can use to check your content for grammatical errors. Don’t take any chances with your content quality, get some help from the professionals. 2. Academized and UKWritings – These are editing tools, recommended in Academized review, you can use to make sure your content copy does not contain any mistakes or typos. 3. State of Writing and Writing Populist – Check out these handy writing guides for ideas and suggestions on how to write better content. Even good writers can use some extra guidance now and then. 4. Boomessays and Essayroo – These are online proofreading tools, suggested by Assignment Service, you can use to ensure your writing is polished and free of errors. 5. My Writing Way and Lets Go and Learn – Check out these helpful content writing communities for advice and ideas on how to improve your content writing. 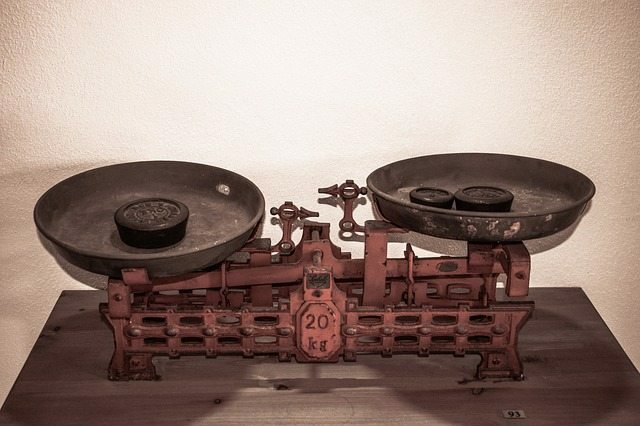 The only way you’ll know if your strategy is working is to measure the results. Most likely you will find that some of your ideas worked and some did not. A big part of marketing is being flexible and experimenting with different approaches, so don’t get discouraged if something doesn’t take off the way you had hoped. Focus on a few key metrics and make them the guidelines for your future strategy changes. 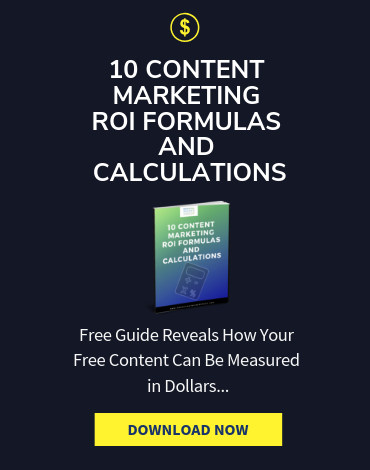 Some useful metrics include: unique visitors to your site, return visitors, how long people spend on your site, and how many referrals are from your social media. 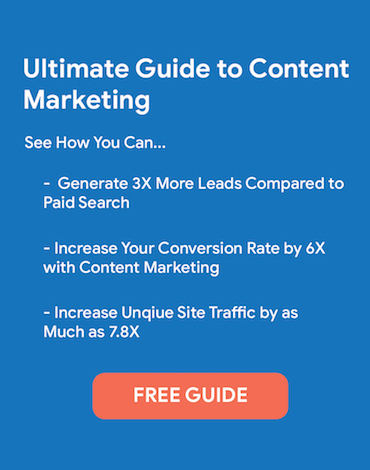 A good content marketing strategy is one that is constantly being updated in response to changing trends, technologies, and business realities. Rebooting a content marketing strategy isn’t difficult if you put some thought and effort into planning your approach. Follow these seven tips to reboot your brand’s content marketing strategy. 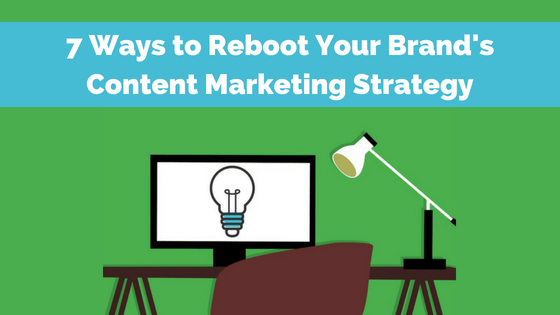 What tips do you have for rebooting a content marketing strategy? Let us know in the comments below! 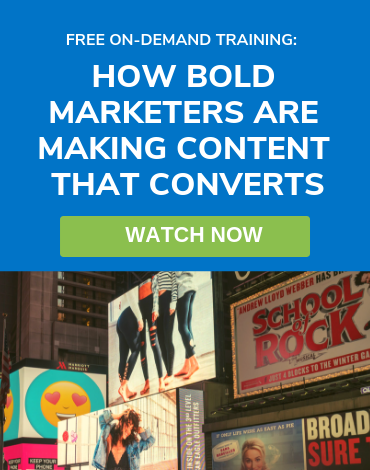 The post 7 Ways to Reboot Your Brand’s Content Marketing Strategy appeared first on B Squared Media – Social Media Management.